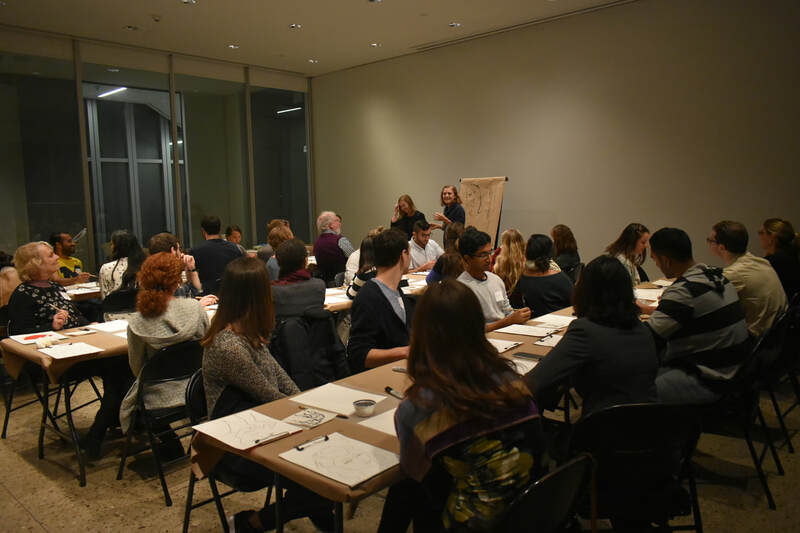 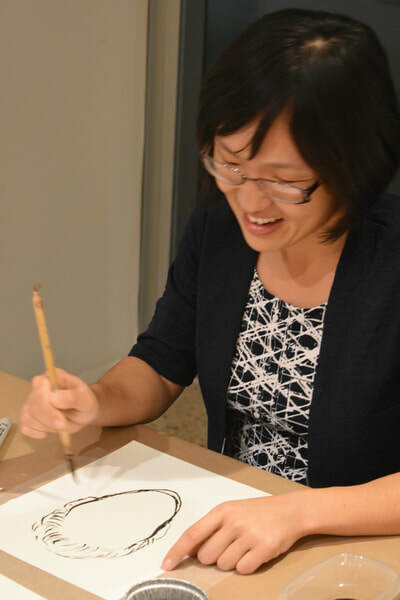 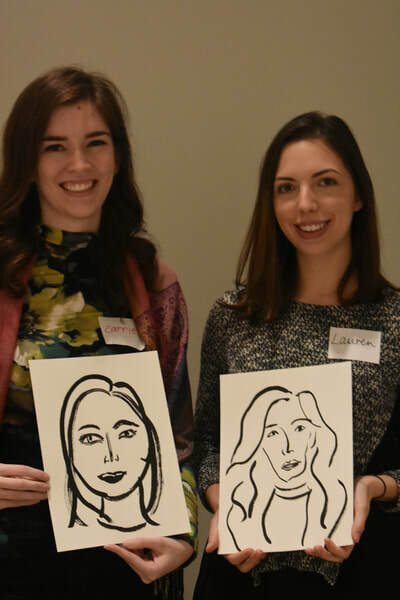 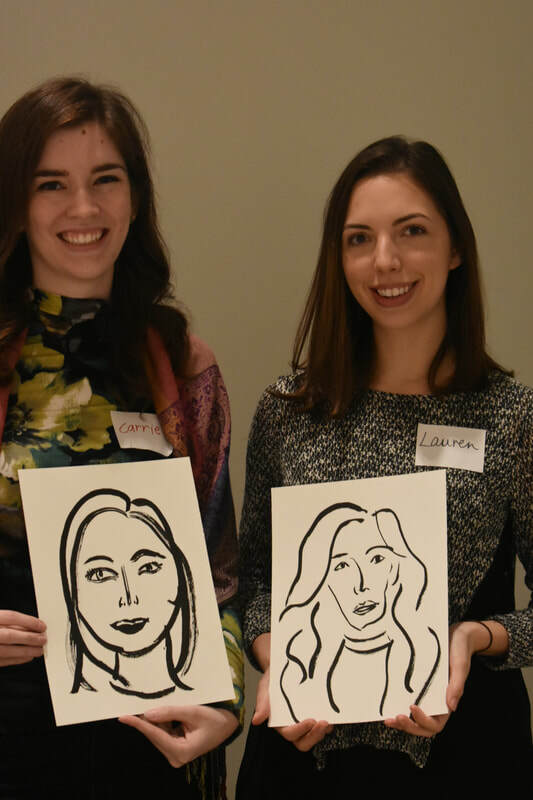 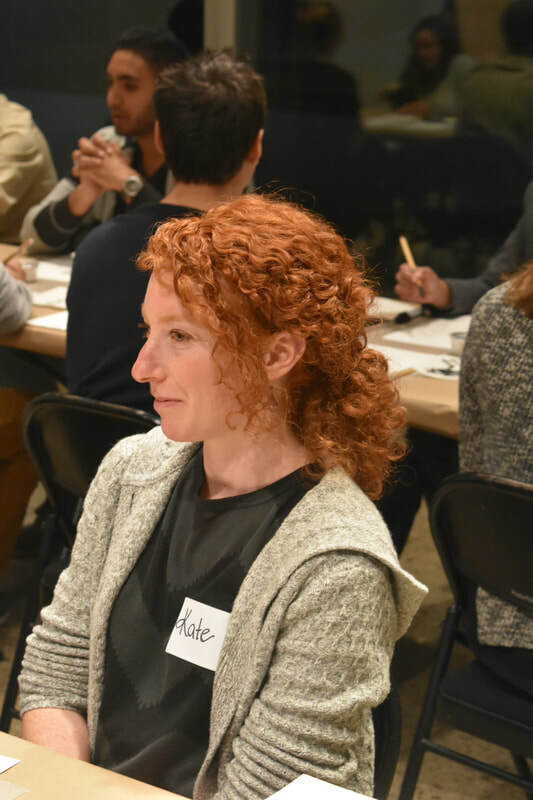 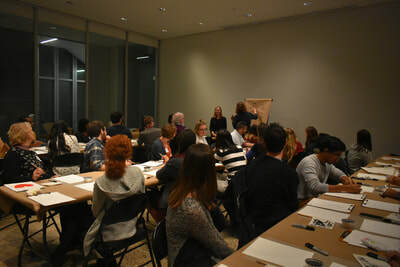 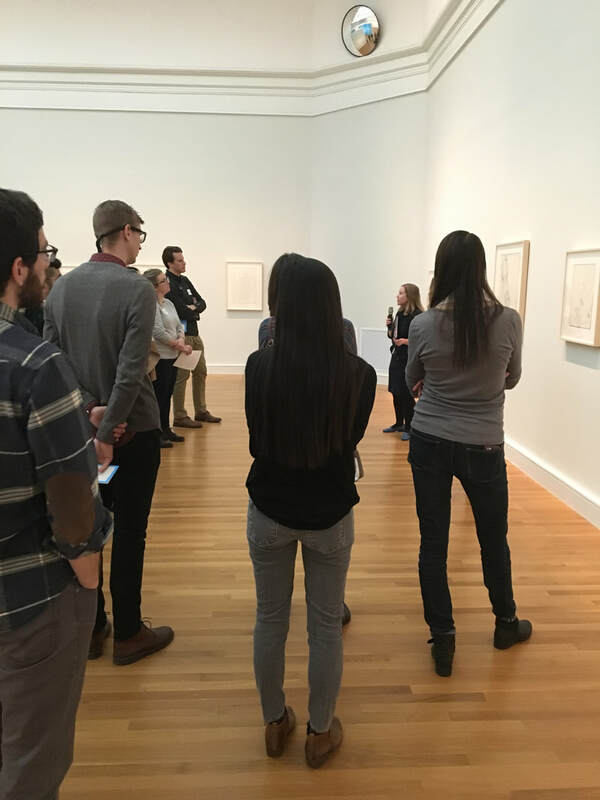 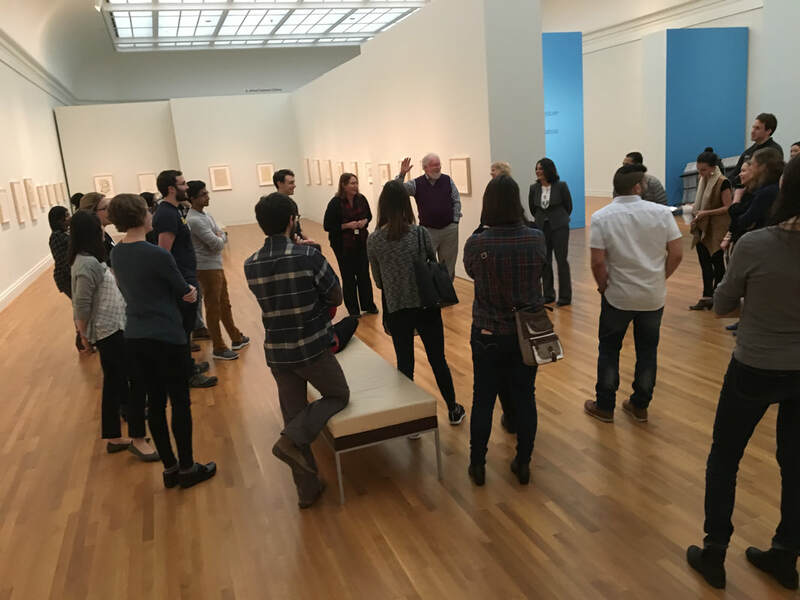 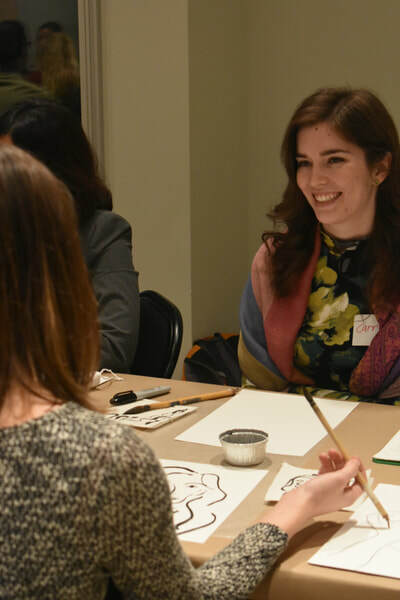 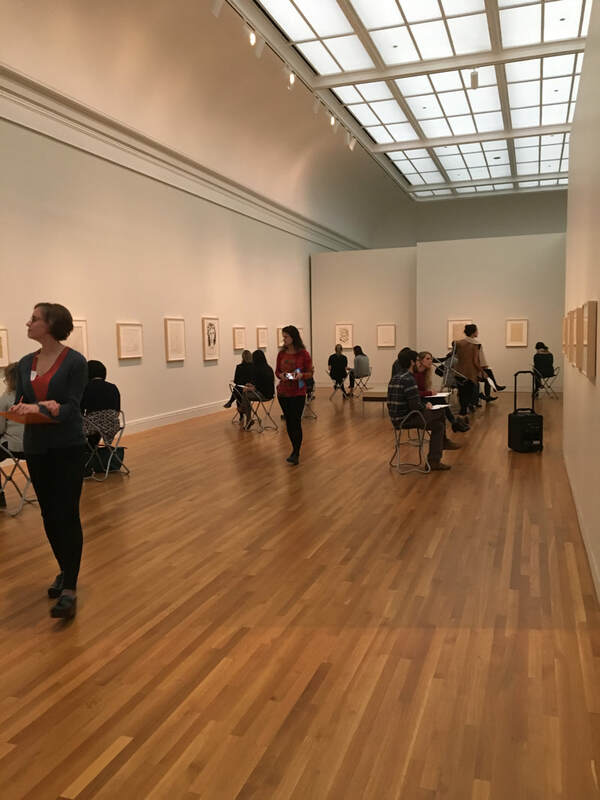 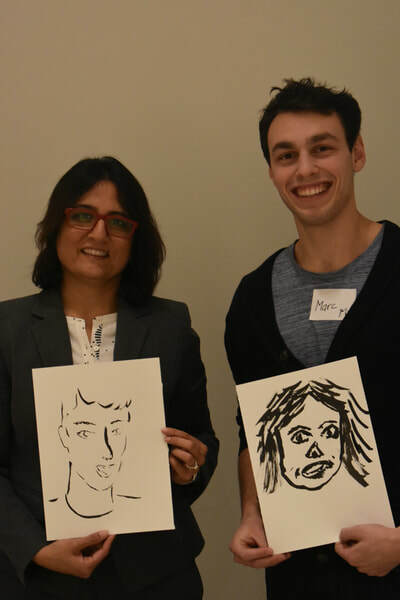 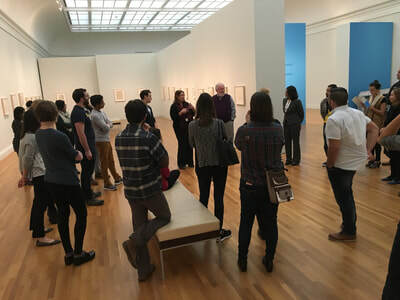 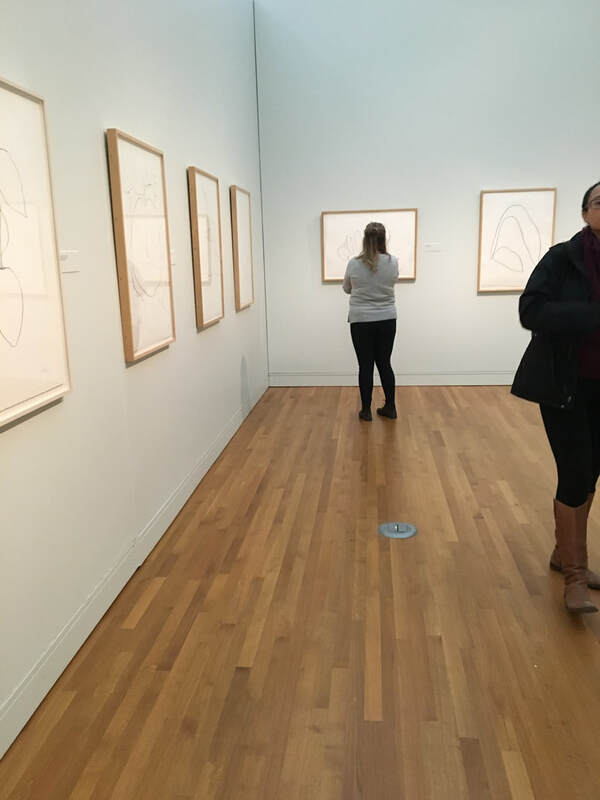 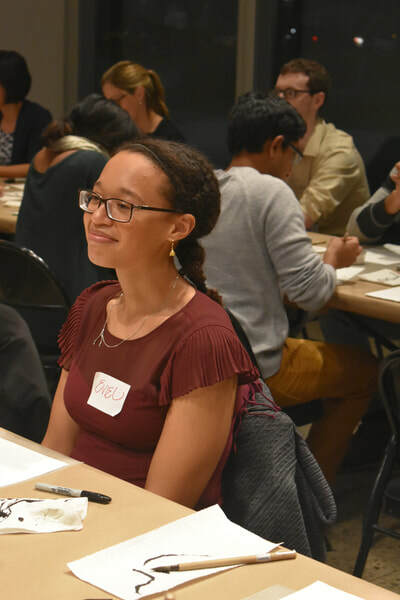 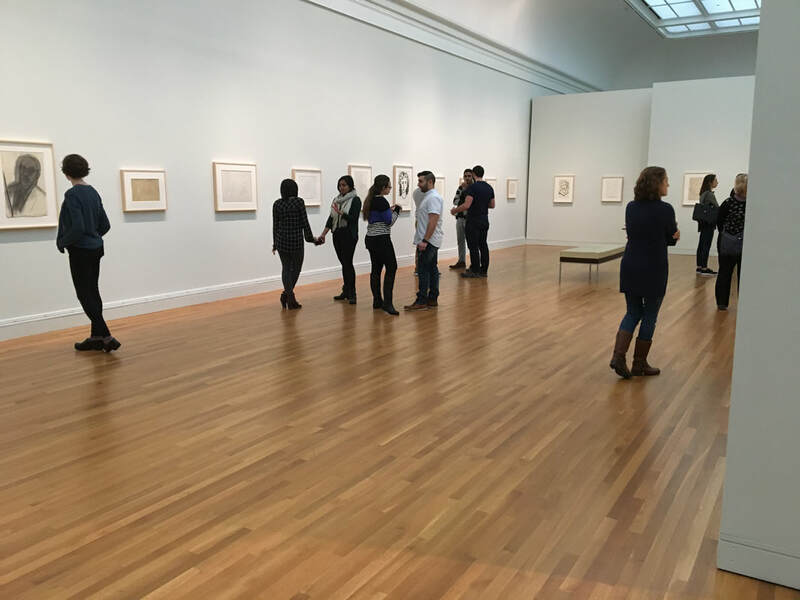 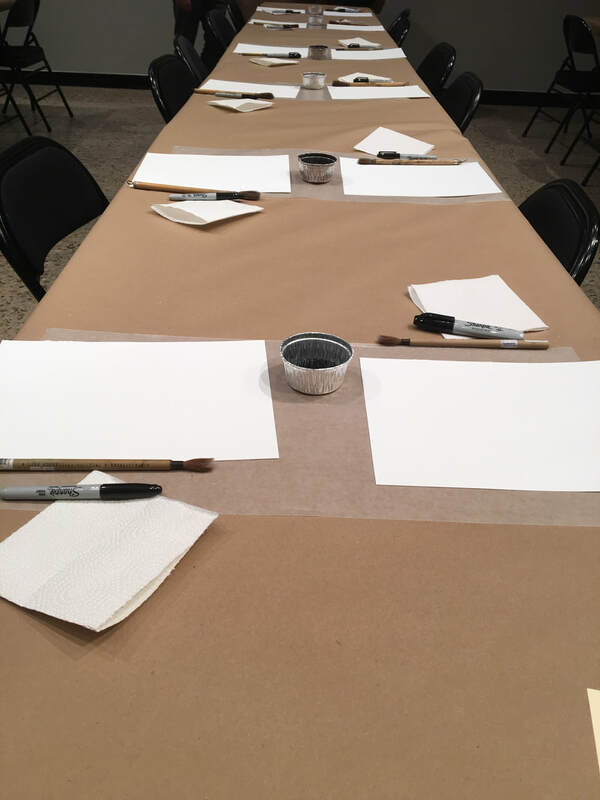 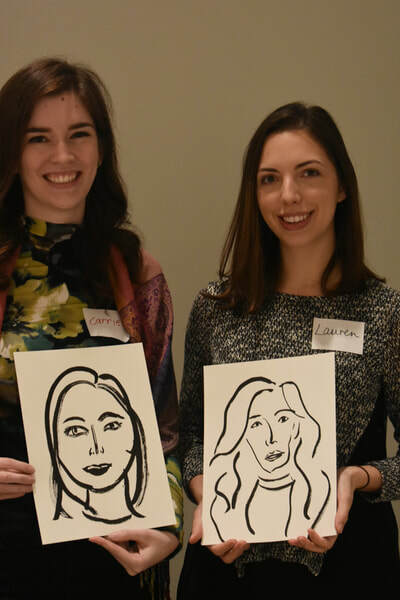 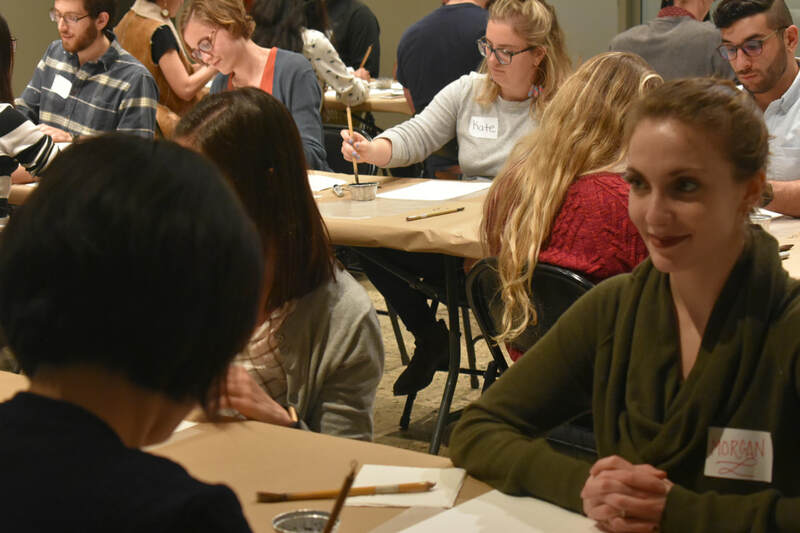 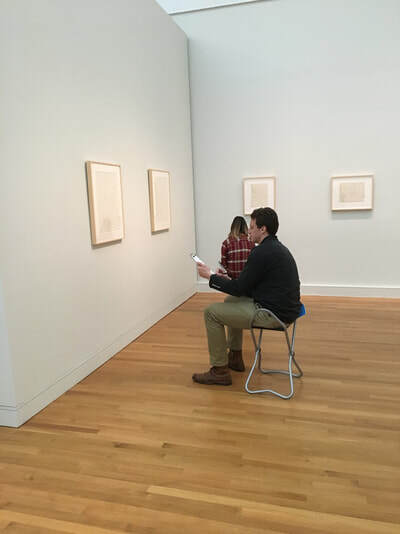 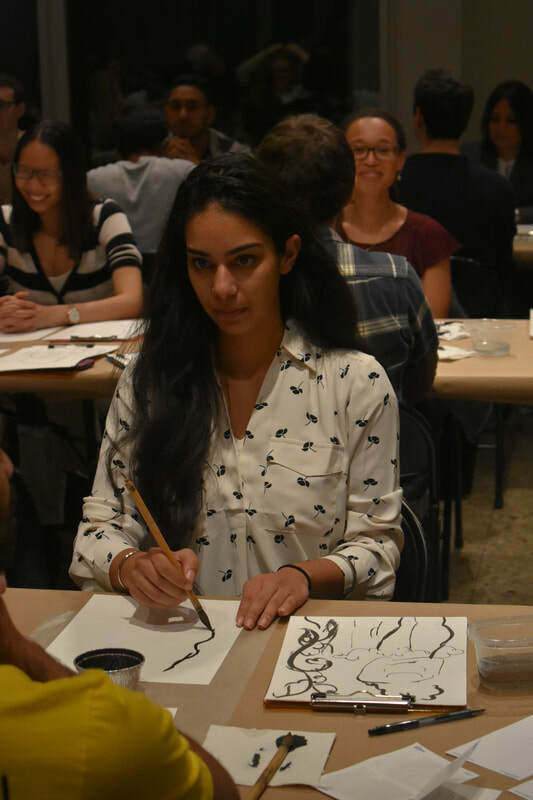 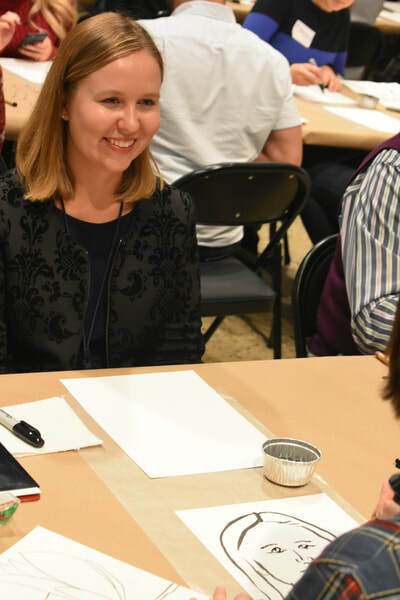 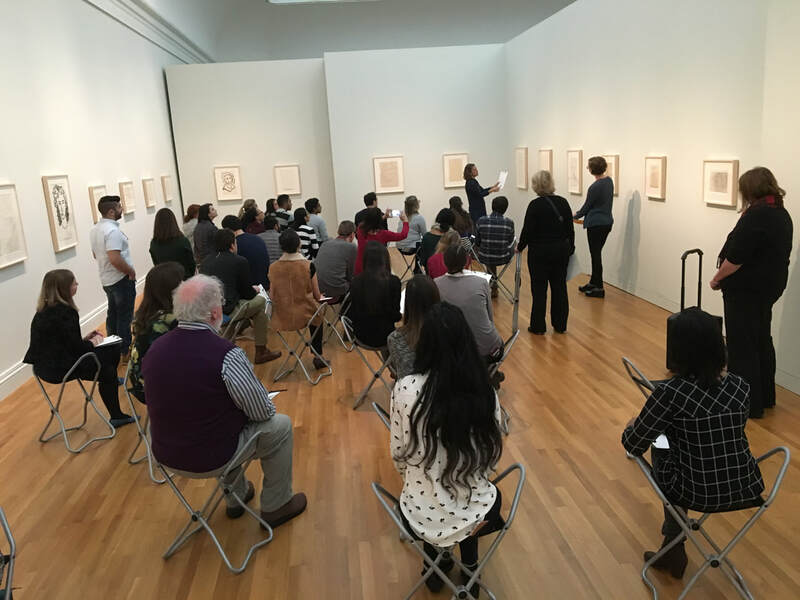 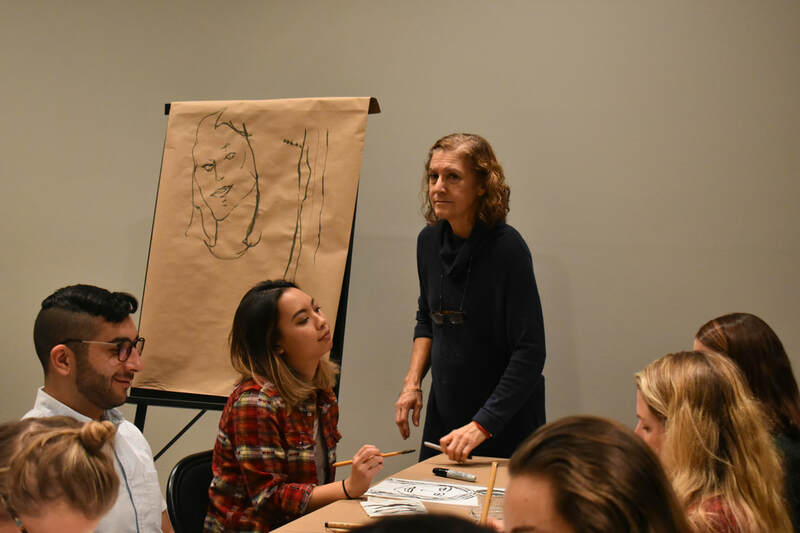 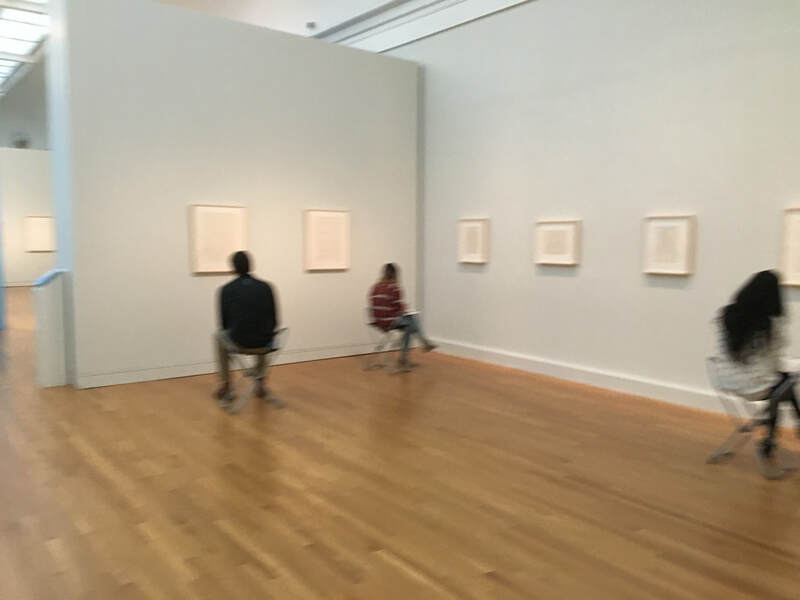 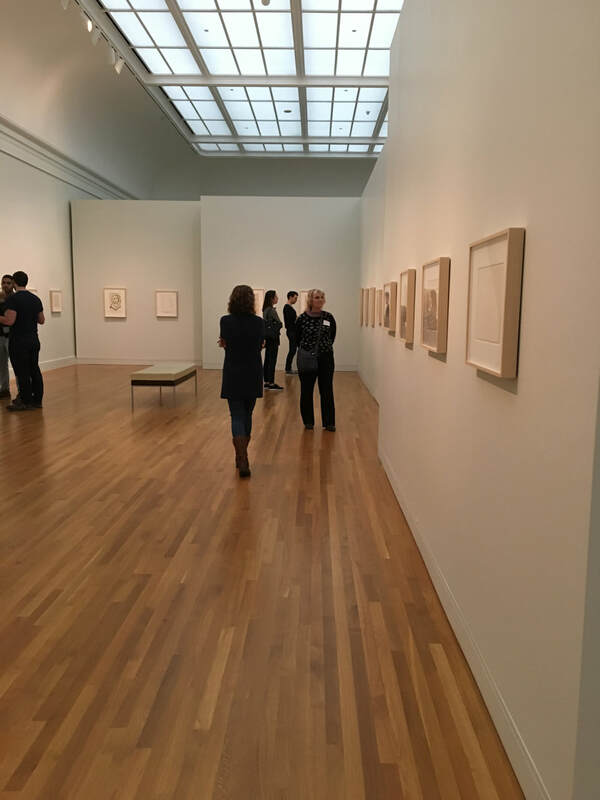 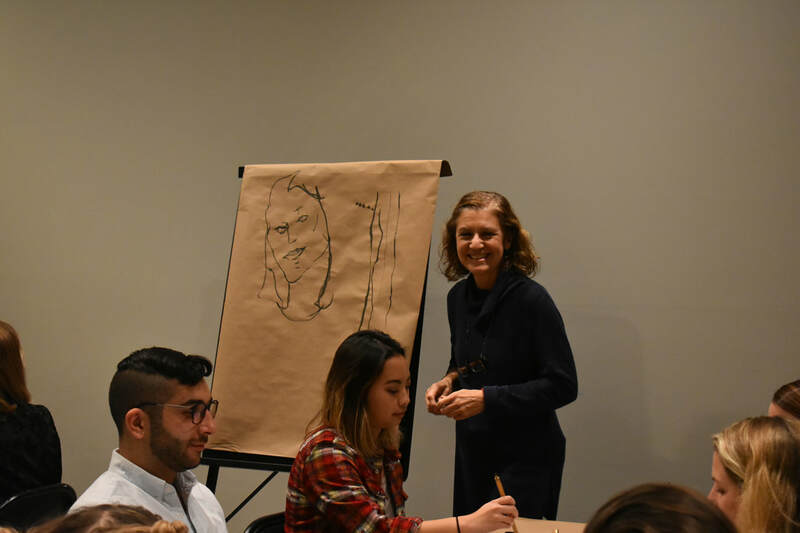 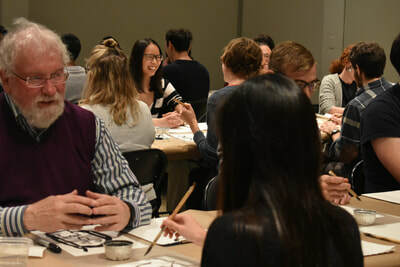 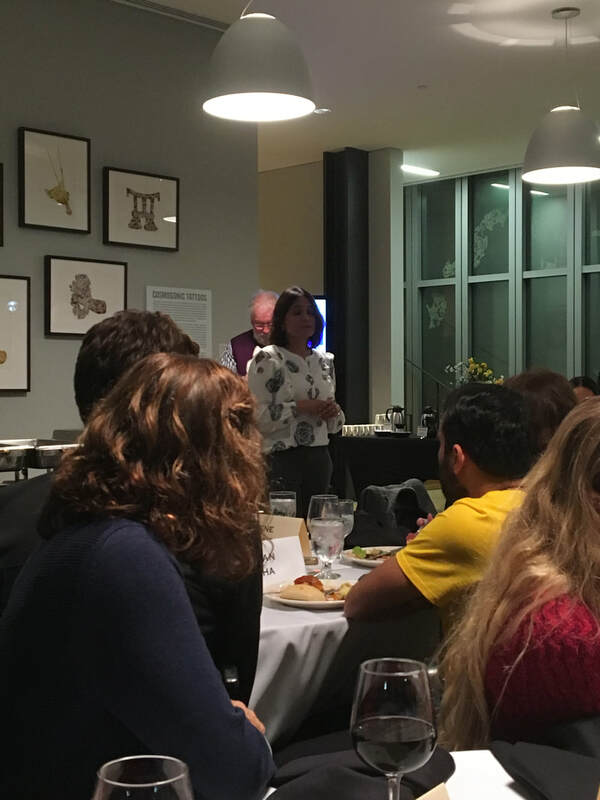 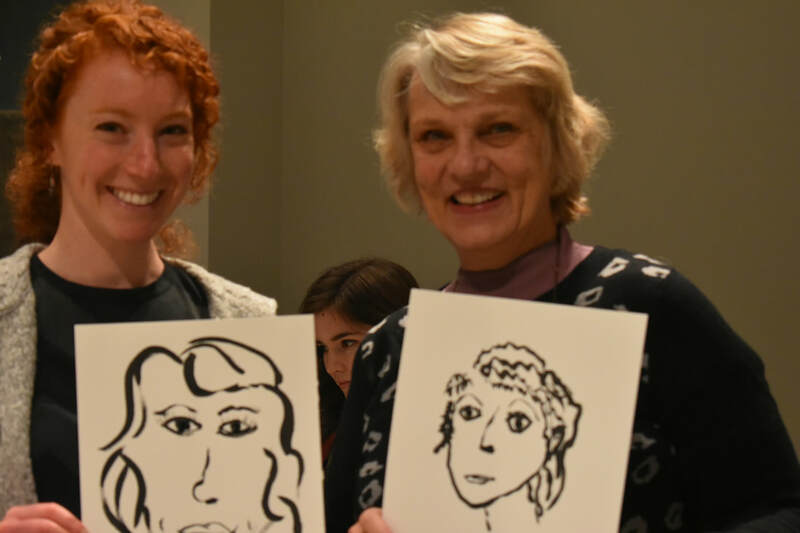 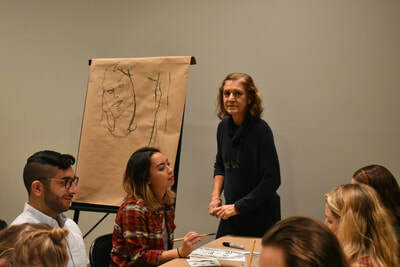 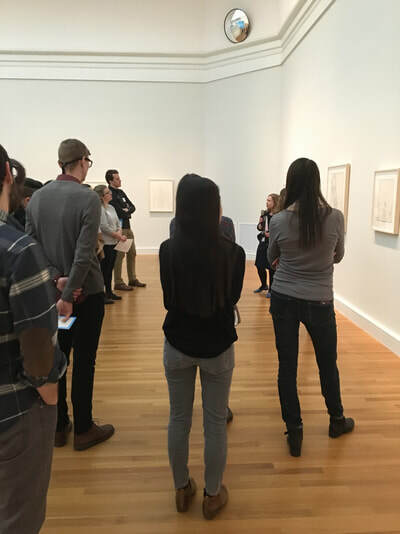 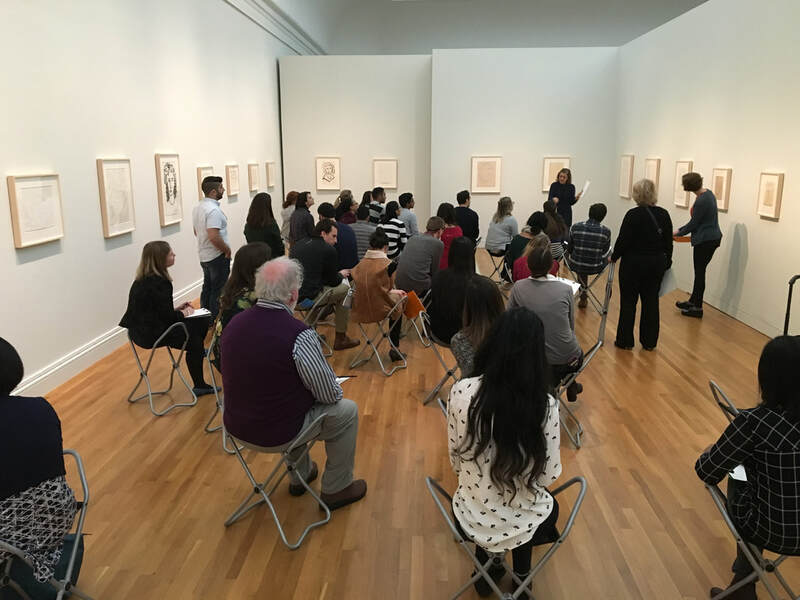 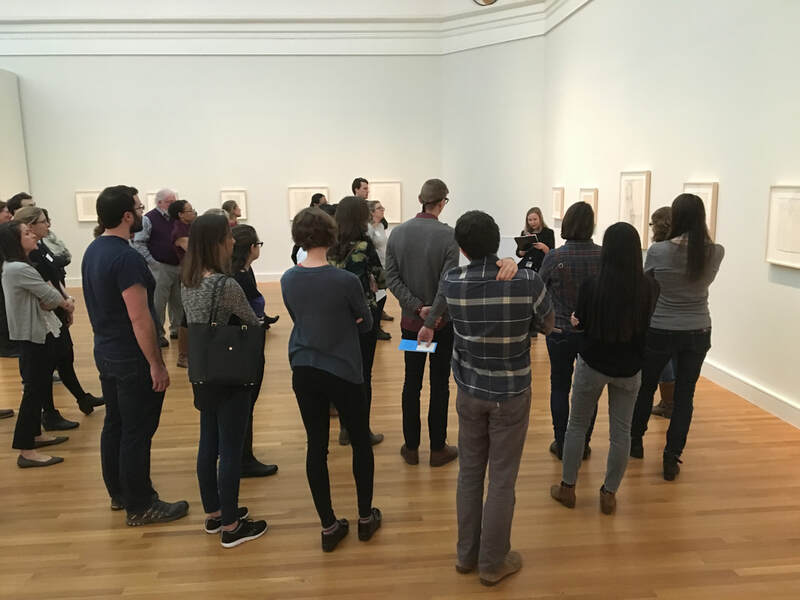 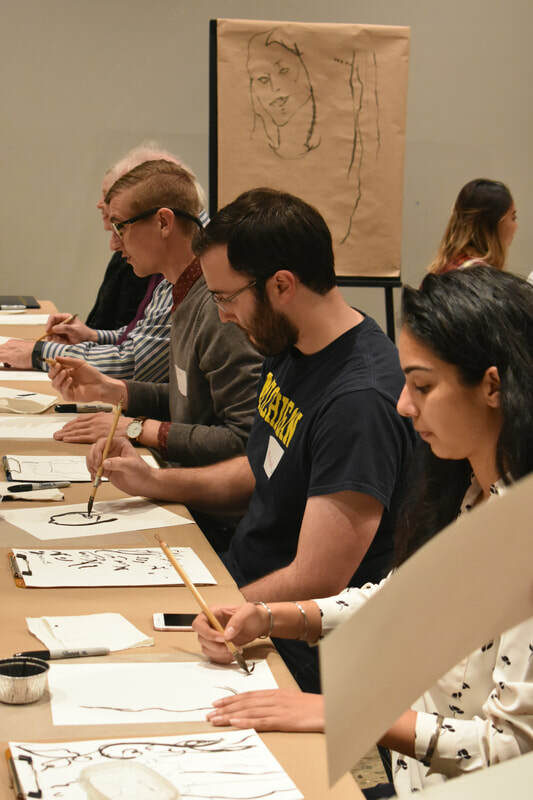 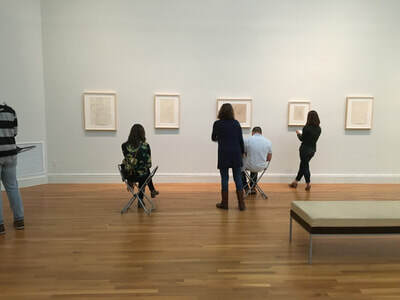 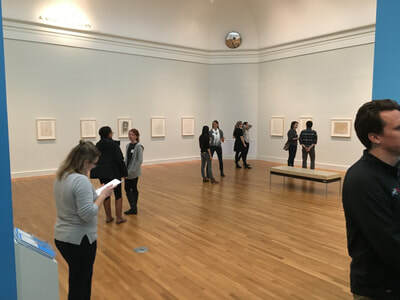 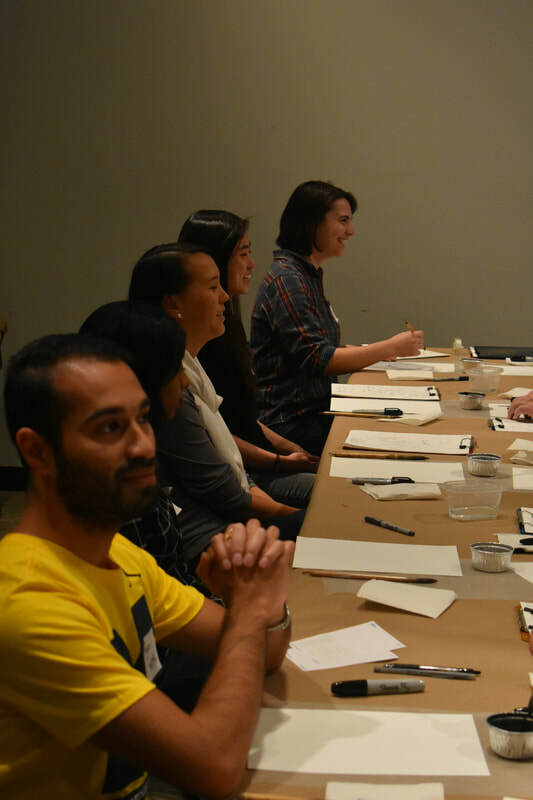 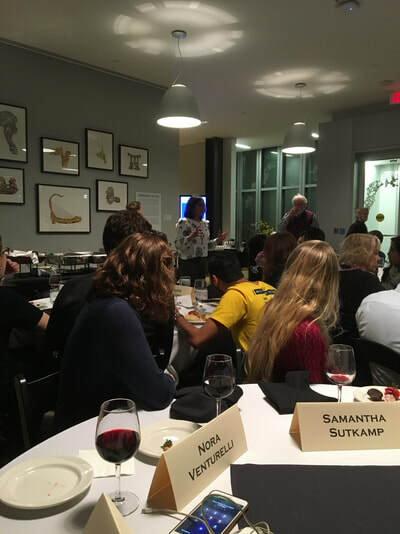 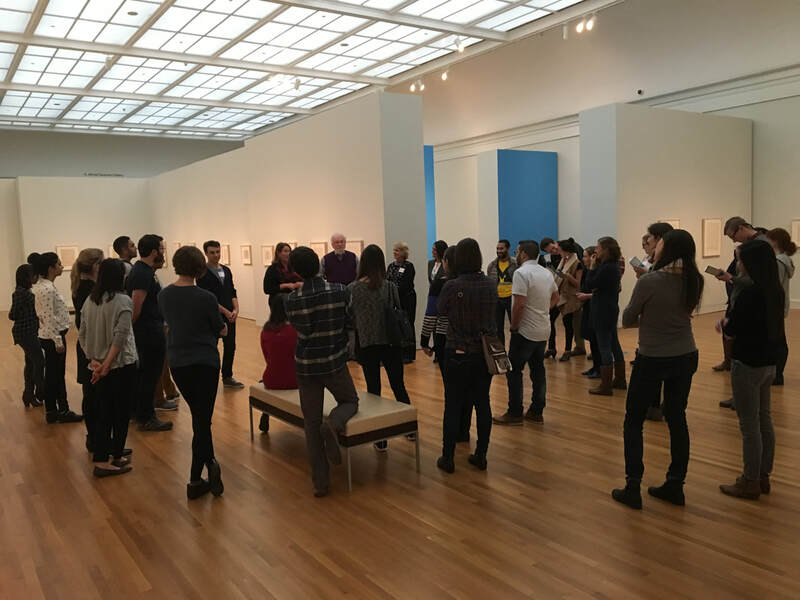 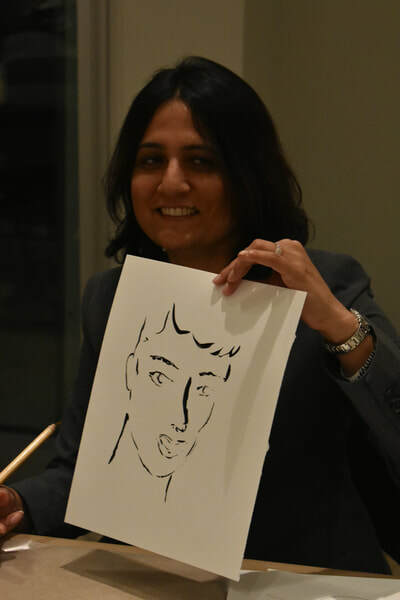 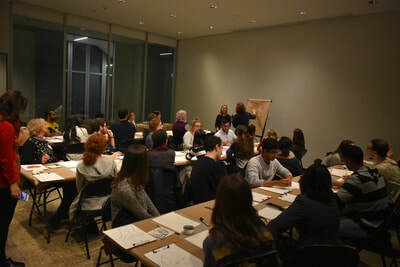 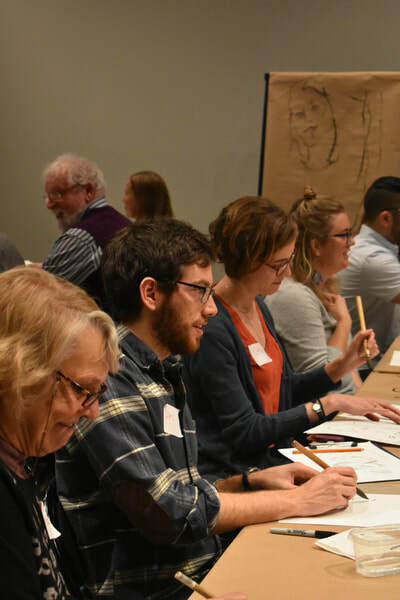 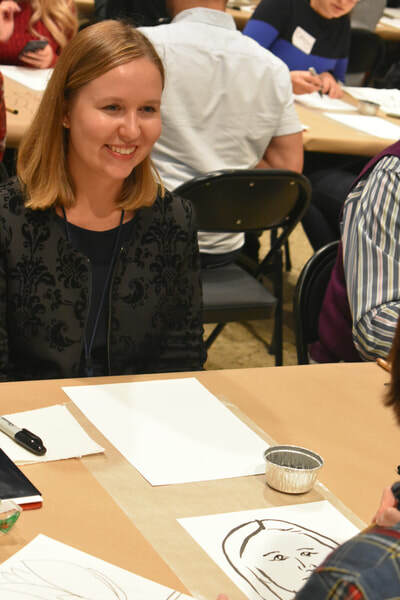 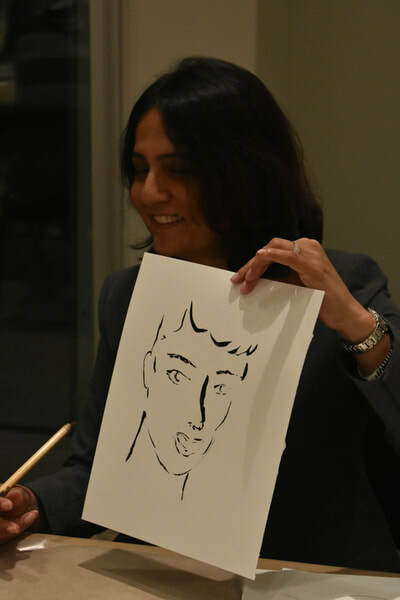 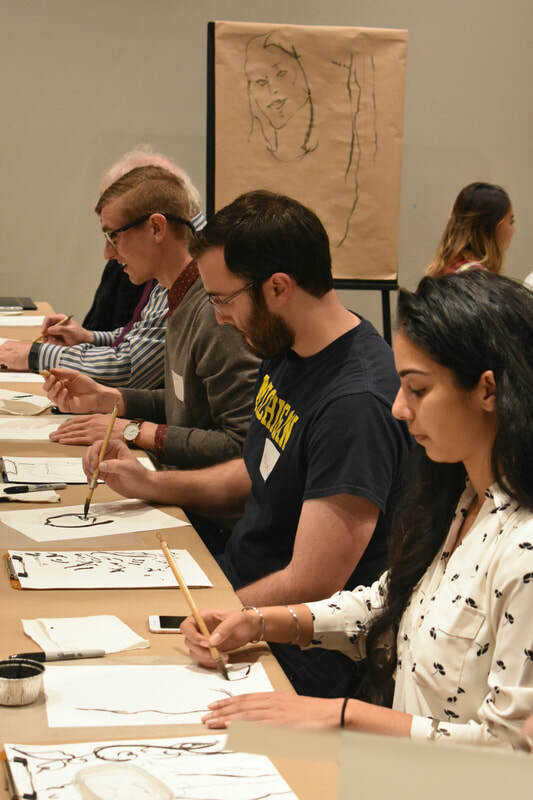 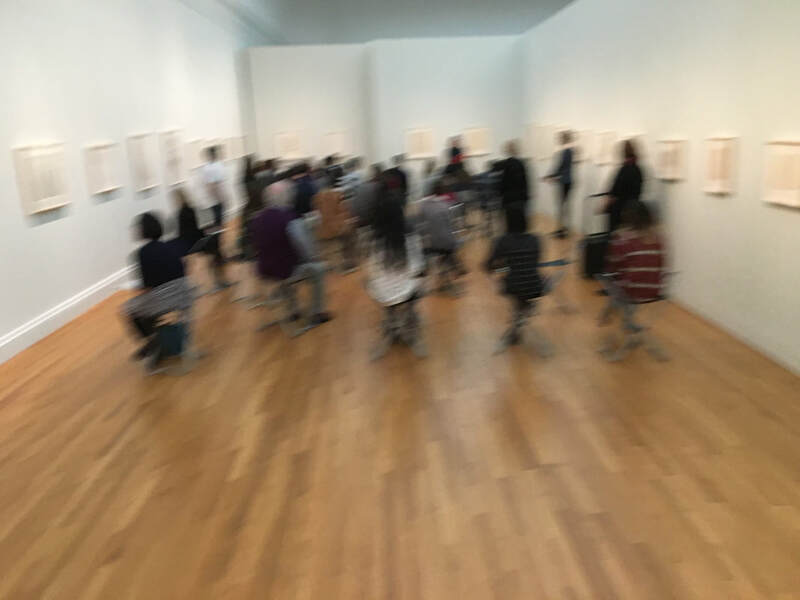 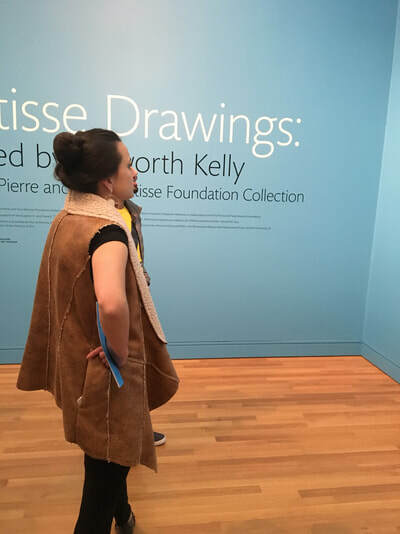 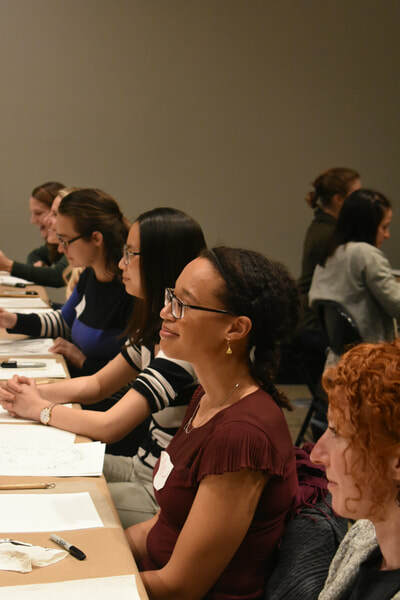 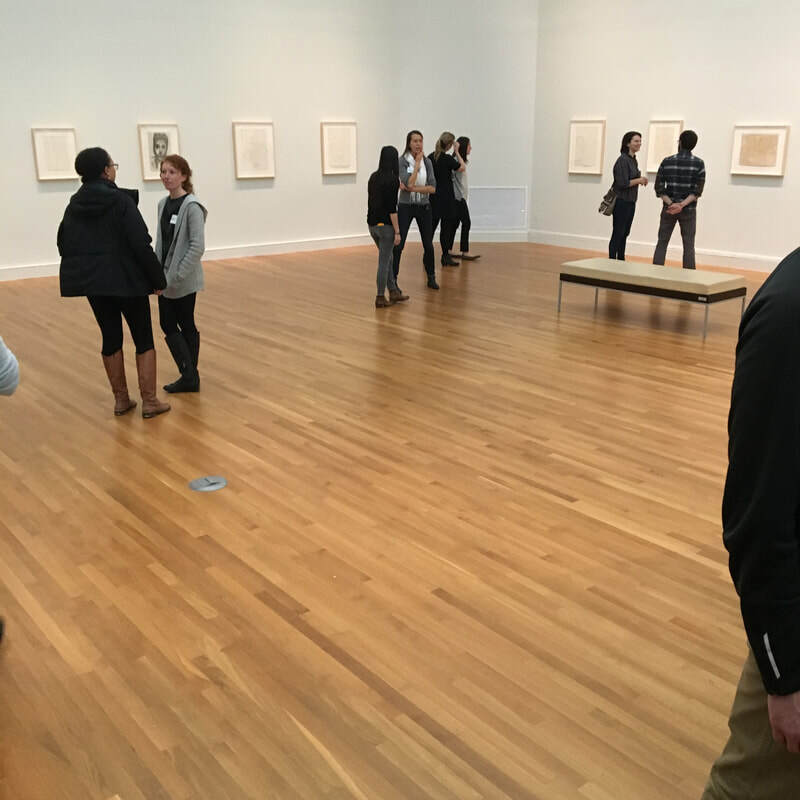 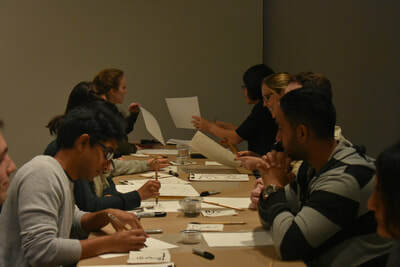 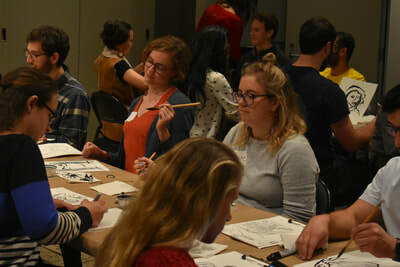 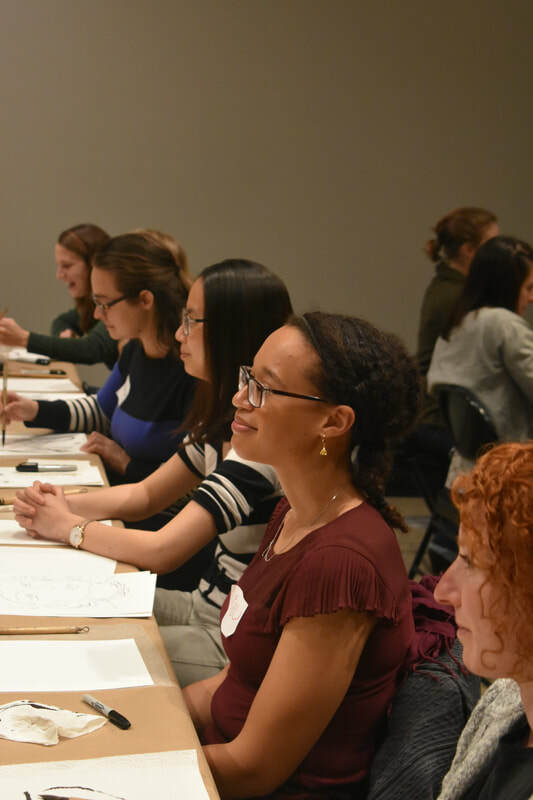 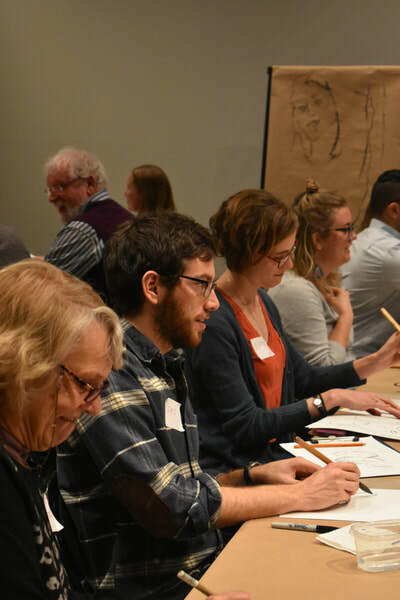 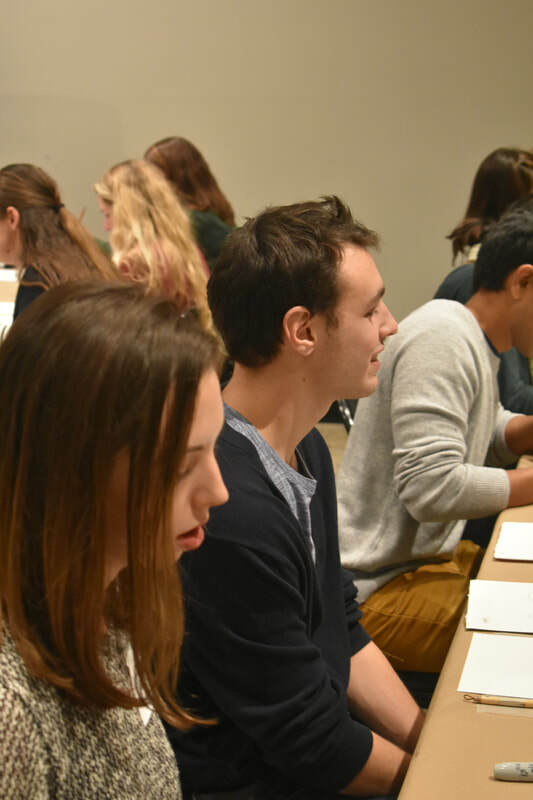 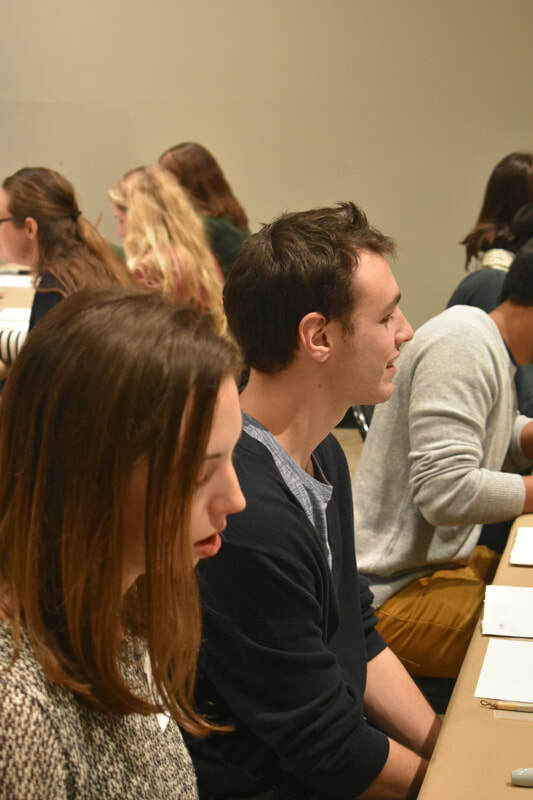 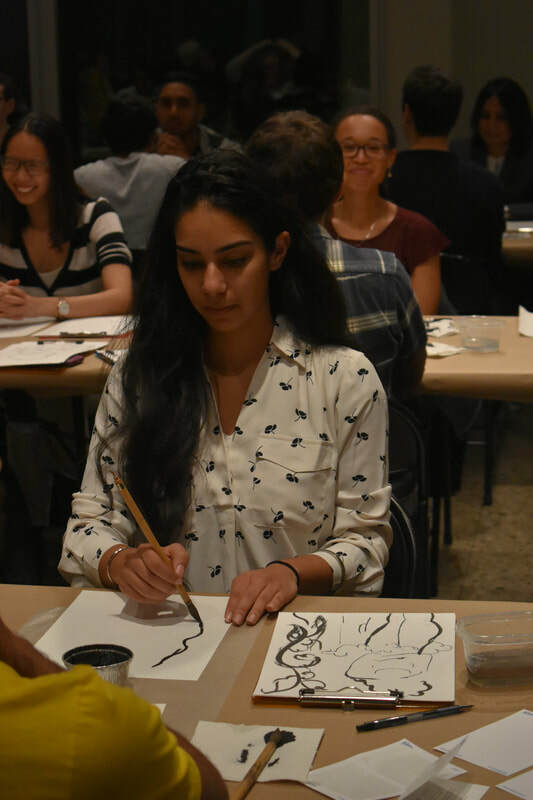 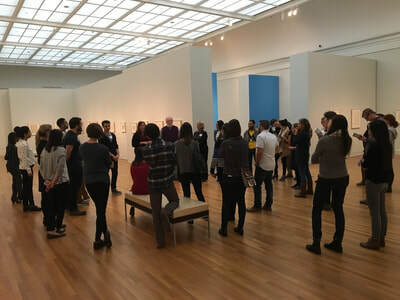 On Wednesday, November 29 at 6:00pm, the Medical Arts Program will be visiting the UMMA Matisse/Kelly Drawings Exhibition for a tour, hands-on workshop, and dinner. 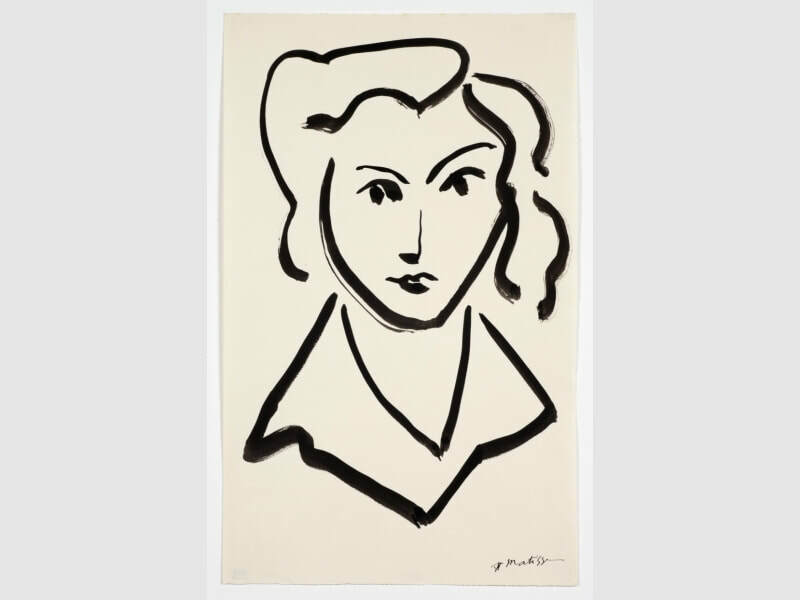 The exhibition curator will introduce us to 45 rarely-seen drawings by Henri Matisse, one of the most significant artists of the twentieth century. 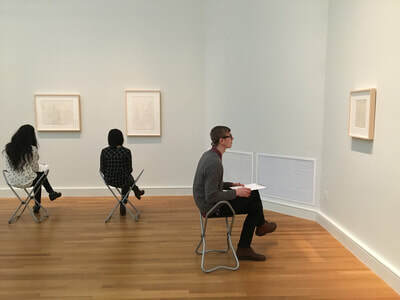 We will then have an opportunity to use the drawings on view as inspiration to create drawings of our own. 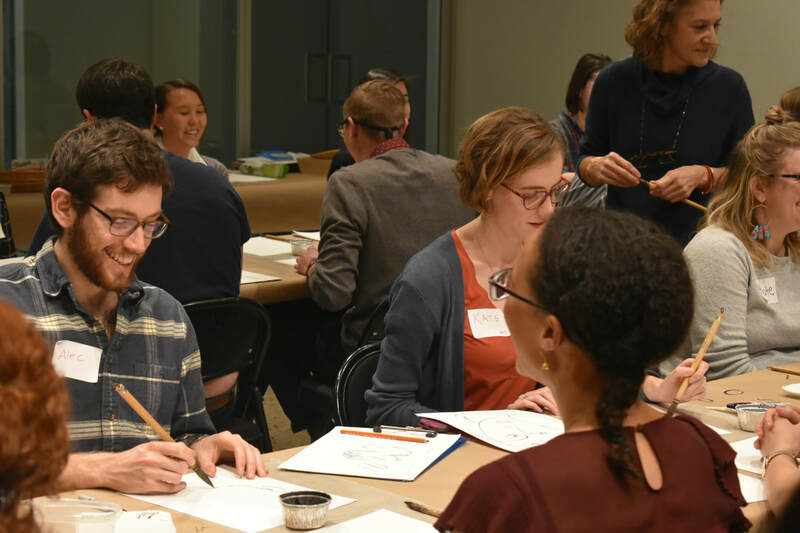 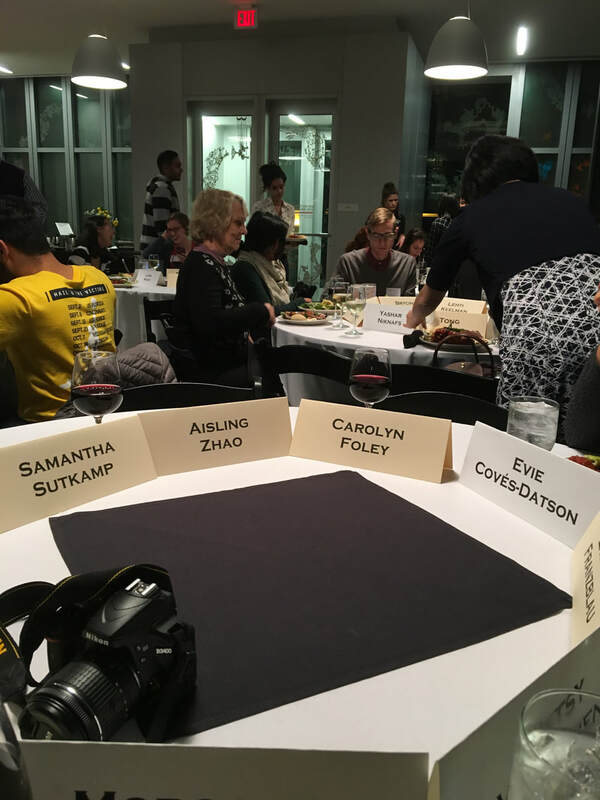 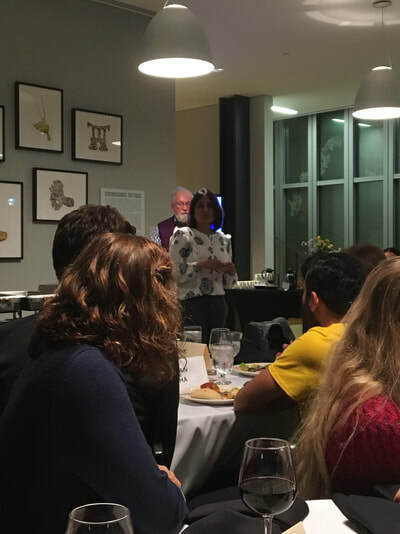 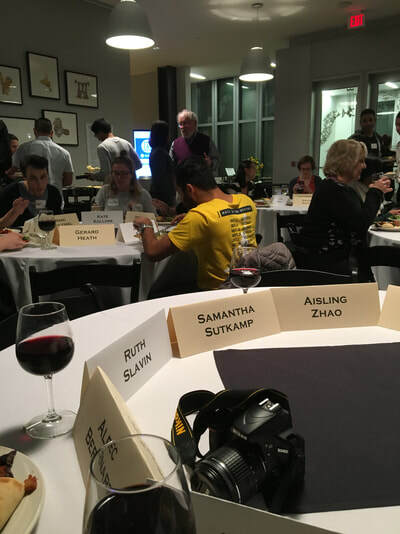 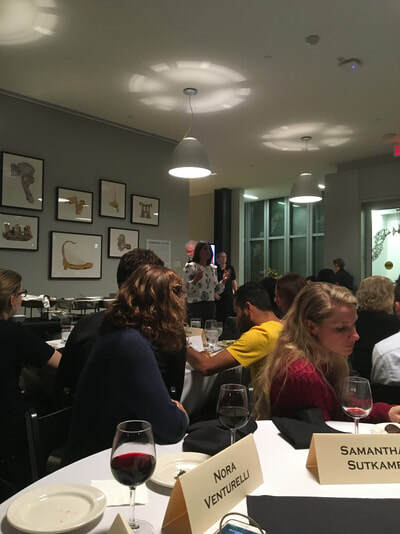 Afterwards we will join with local artists and curators for dinner, during which we will discuss similarities between creating art and practicing medicine. 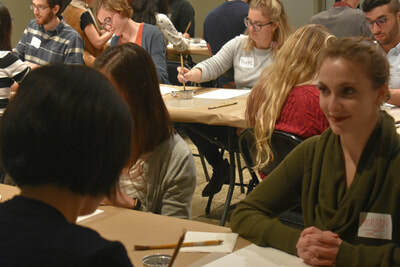 ​To RSVP, please email our program assistant, Morgan, at medarts.info@umich.edu.